Take a look at our online ISH 2019 feature, where you can find extensive multimedia press materials. 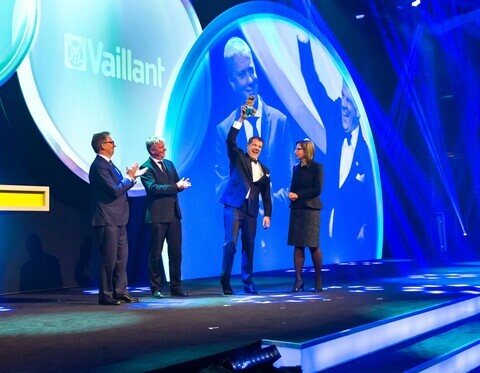 2017 was a successful year for the Vaillant Group. Read more about this in our 2017 Annual Magazine. 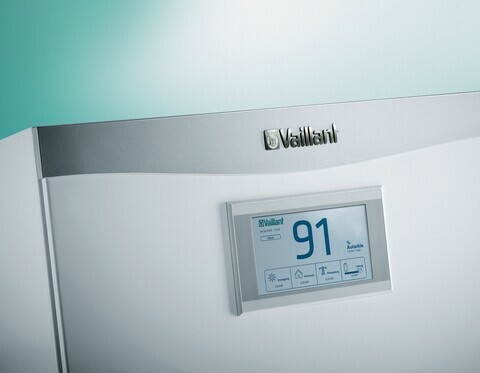 The Vaillant Group is a global market and technology leader in the fields of heating, ventilation and air-conditioning technology. 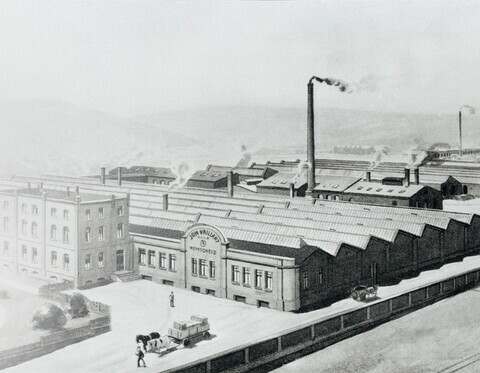 For over 140 years, we have been following a strategy designed to achieve sustainable and profitable growth. 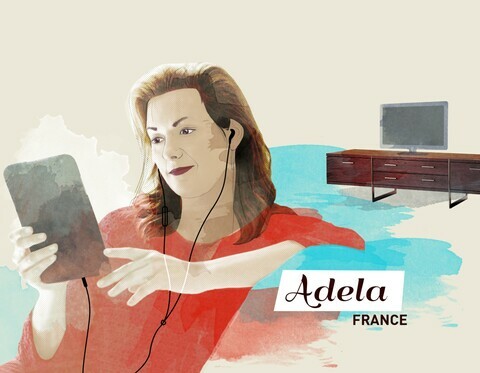 Today, our family-owned company has 10 sites in six European countries and China. Our plants manufacture high-efficiency products. 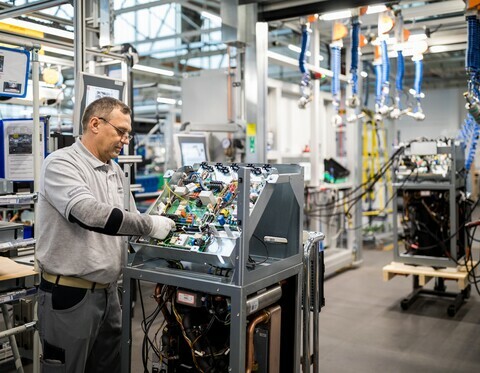 Vaillant, the heating technology specialist from Remscheid, is working with Microsoft on the digitalisation of its heating systems. 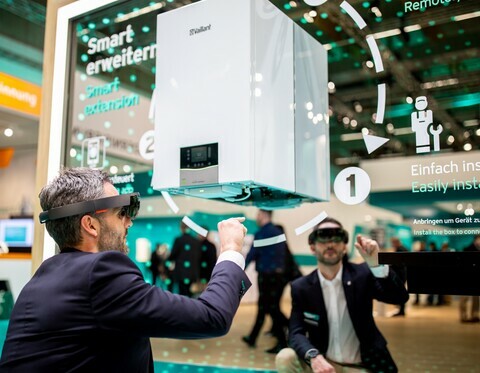 Vaillant is showcasing new developments for the Internet of Things at the Microsoft stand of the 2019 Hanover Fair. 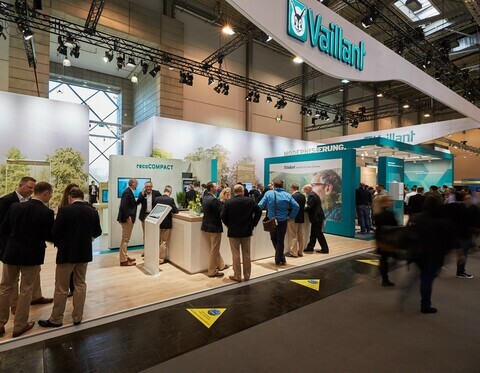 As a global market and technology leader, heating technology specialist Vaillant is presenting a number of new, energy-saving and environmentally friendly products and comprehensive services at the ISH 2019 industry trade fair in Frankfurt am Main. The Vaillant Group had a successful financial year 2017. Both in sales revenues and the operat-ing result (EBIT), the Remscheid-based family-owned company topped the level of the previous year. The World Climate Conference stops off at the Vaillant Group. 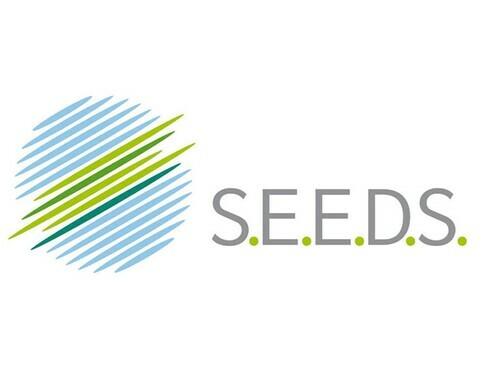 Government officials, journalists and non-governmental organisations from three continents stopped by the company headquarters in Remscheid. 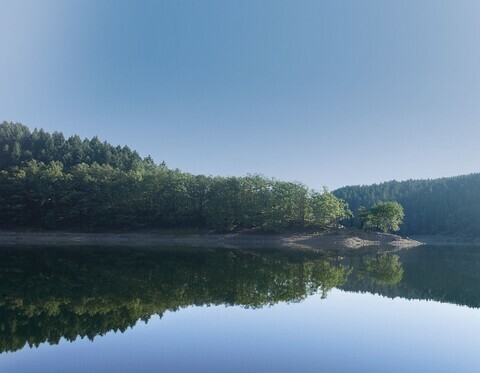 An excursion programme put together for conference attendees by EnergyAgency.NRW provided an insight into various climate protection solutions, presented in a total of 36 projects across North Rhine-Westphalia. At SHK Essen, three new heat pump models took centre stage at the Vaillant stand. 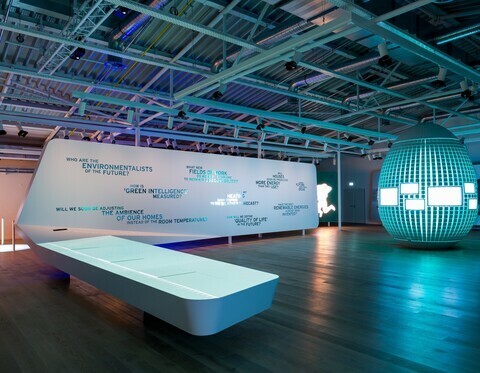 In addition to electricity, Vaillant continues to focus on gas as an energy source. With genuine stories and exciting insights into our sustainability activities. 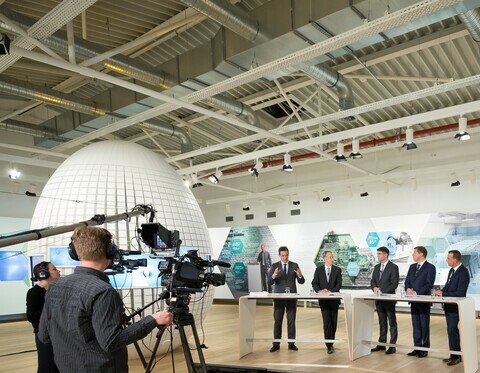 The Vaillant Group presented its company figures for 2016 and a forecast for the first quarter of 2017 at its digital annual press conference. 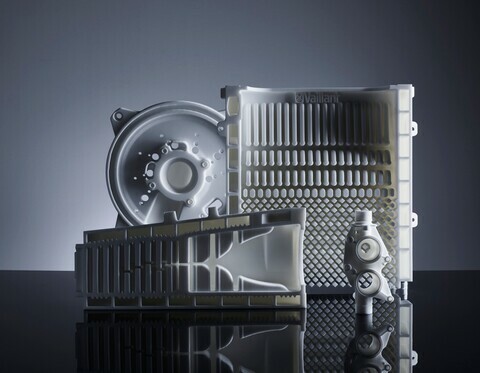 Further topics are a double-digit revenue increase in China, strong growth for heat pumps as well as a greater focus on digital products and services. 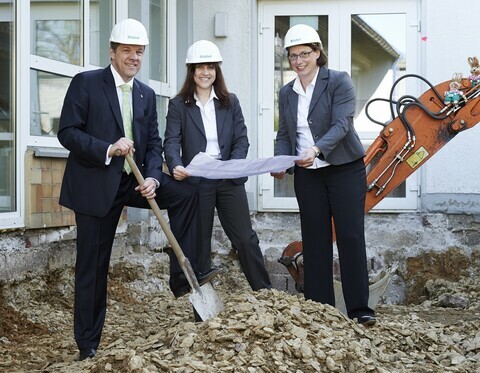 The Vaillant Group is now also producing heat pumps in Remscheid in large numbers. 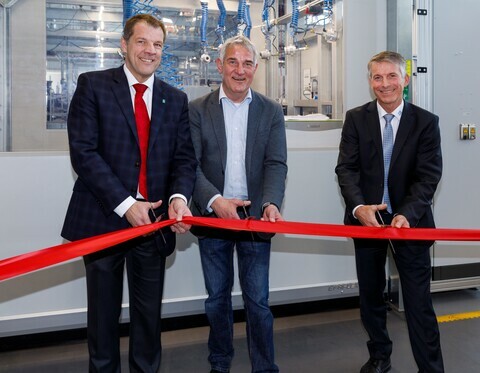 The Vaillant Group inaugurated in Remscheid a new competence centre for digital 3D printing processes. 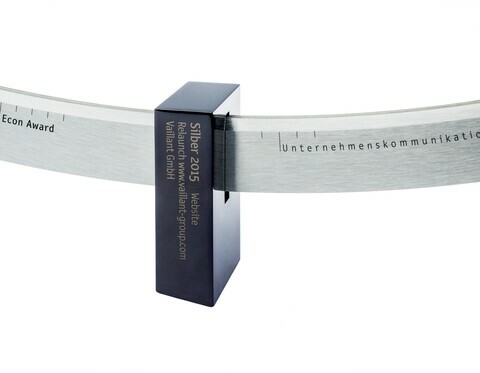 The digital print process will be employed initially in pre-series production in the building of prototypes. 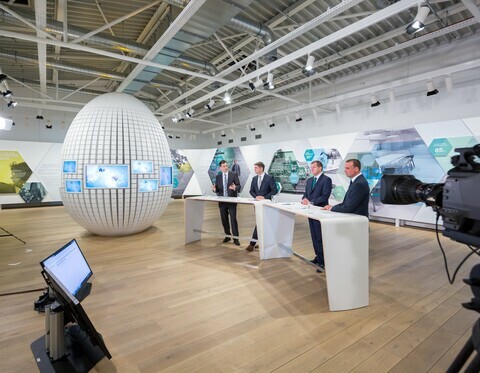 It forms another interface of development activities and production at the Vaillant Group headquarters in Remscheid. 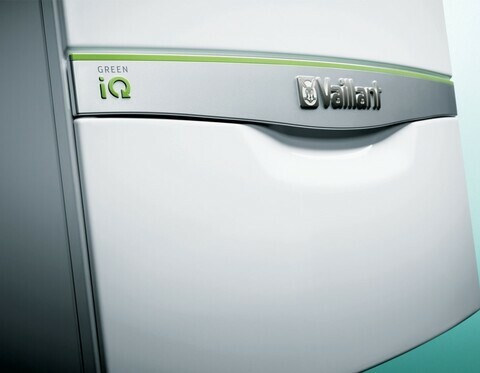 Green, digital and customer-focused: these are Vaillant’s major points of emphasis at the ISH. We have summarized all news for you in our webspecial. 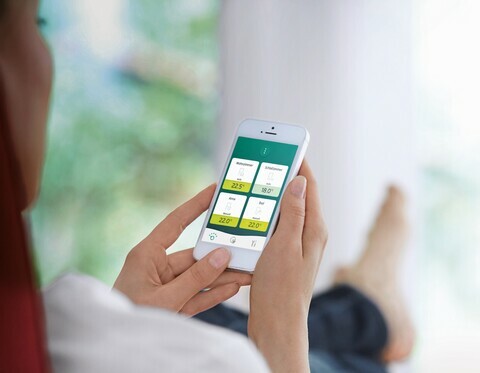 The Vaillant Group’s STARTPLATZ grant awarded to start-up developer of a voice-control platform. The technology is potentially usable for voice-activated heating control. Country Manager Mario Opačak has set up a sustainability strategy for the Croatian sales company. Based on S.E.E.D.S. 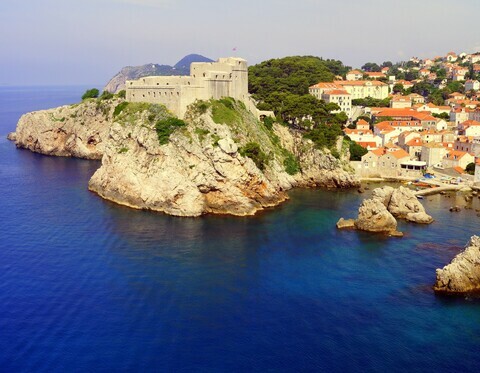 as a Group-wide strategy and suited perfectly for Croatia. 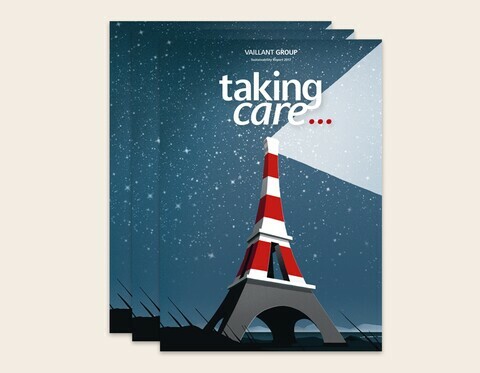 The Vaillant Group publishes a new edition of its sustainability report. 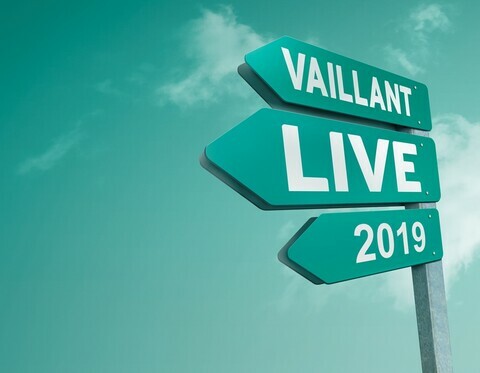 The Vaillant Group is now hosting its annual press conference exclusively online as an interactive webcast. Topics are the business developments from 2015, an outlook for 2016 and the digital transformation of the company. 120 Vaillant xellPOWER fuel cell heaters installed, a new device in the Green iQ product line and market share gains in the area of condensing boilers – at the SHK trade fair in Essen, Vaillant appeared well-equipped for the future. Germans are champions when it comes to avoiding plastic bags, saving water and separating rubbish. This was revealed by an international study conducted by Vaillant, in cooperation with the market research institute TNS Infra-test. A total of 13,500 people from 13 countries were asked about their eco-friendly behaviour for the study. 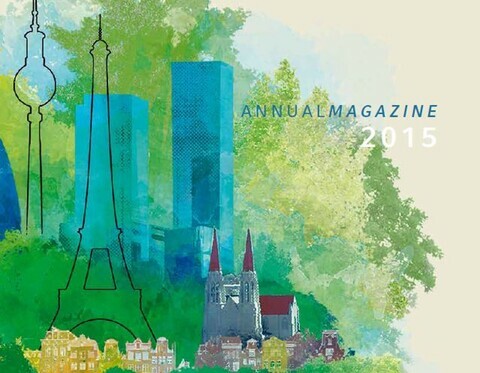 Vaillant has received the German Sustainability Award 2015 as Germany’s most sustainable large company. The Vaillant Group wins the Econ Award. The Remscheid-based heating, ventilation and air-conditioning technology specialist Vaillant Group achieved sales revenues in financial year 2014 of €2.33 billion (2013: €2.38 billion). In a difficult market environment, the sales development was thus about 2 per cent below the previous year, although adjusted for currency exchange effects the sales matched the previous year’s level. 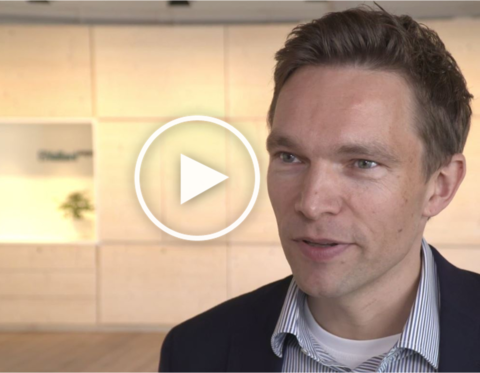 With the new Vaillant expo, we’re inviting our customers and partners to delve into the brand’s history and cast a glance into the future of green heating technology,” said Dr Carsten Voigtländer, CEO of the Vaillant Group, speaking at the opening ceremony. 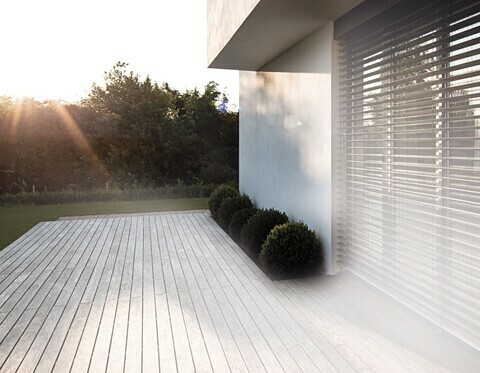 Green and intelligent: two words to describe the new products and services that Remscheid-based heating and ventilation engineering specialist Vaillant will be presenting at ISH 2015 in Frankfurt. That's the way it is here. 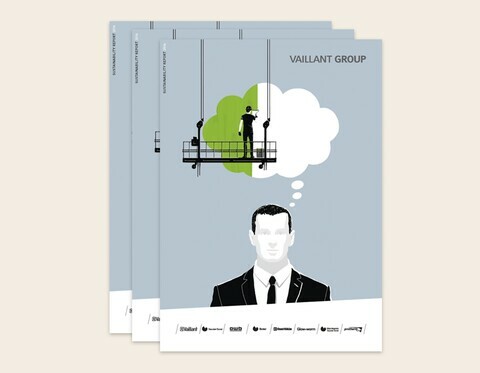 We are the Vaillant Group. The Family Company. In 400 seconds. 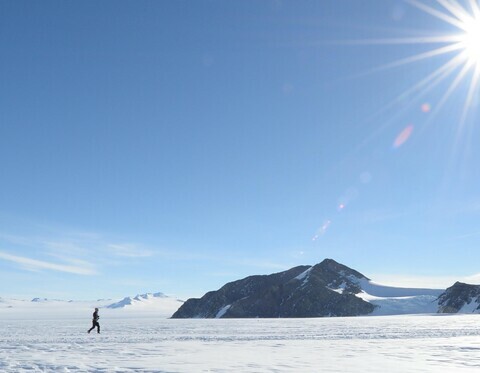 Literally in the middle of nowhere, Friedhelm Weidemann runs a marathon. Vaillant accompanied him as part of the “Places worth protecting” initiative. More than just stories from days gone by. What will the world look like in another 140 years? 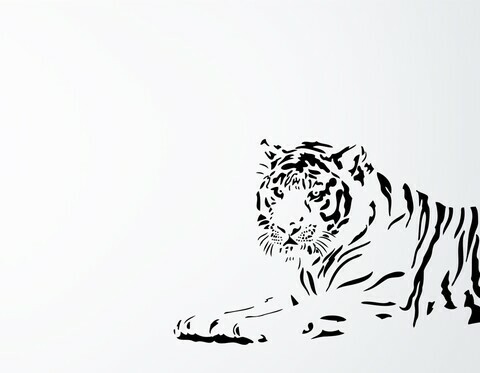 In many households, a tiger is part of the family! The Vaillant Group adapts to the different desires and needs of our regional customers – with eight strong brands worldwide. 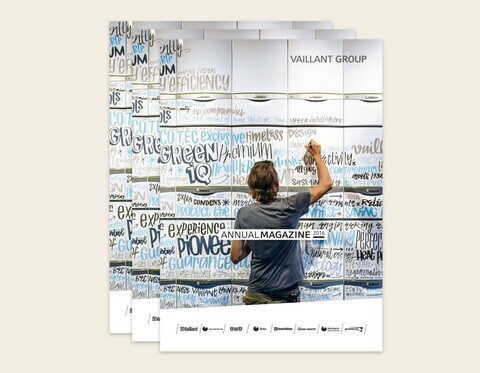 The Vaillant Group is part of the solution. So are you. Our highly efficient, environmentally-friendly technologies help to conserve resources and reduce CO₂ emissions in many countries around the world. Join our mission and help us achieve our goals.